Provide annual written notice to all Medicare eligible individuals (employees, spouses, dependents, retirees, COBRA participants, etc.) who are covered under the prescription drug plan. 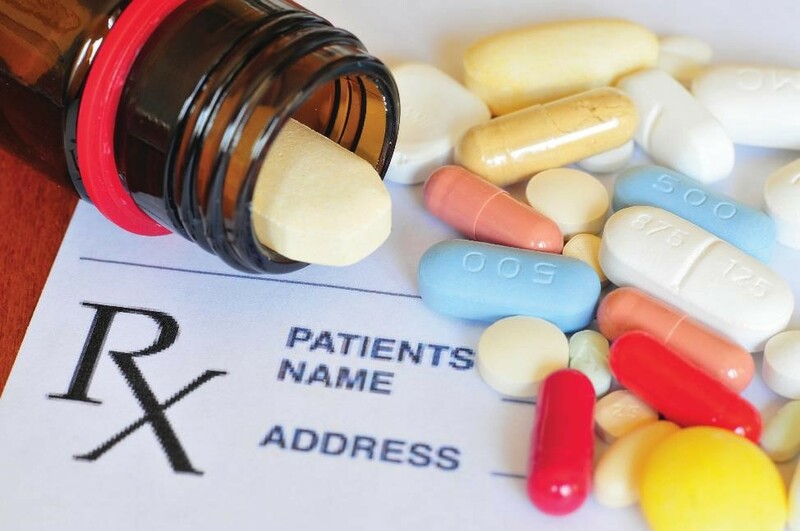 Disclose to the Centers for Medicare and Medicaid Services (CMS) whether the coverage is "creditable prescription drug coverage." Because there is often ambiguity regarding who in a covered population is Medicare eligible, it is best practice for employers to provide the notice to all plan participants. CMS provides guidance for disclosure of creditable coverage for both individuals and employers. Health flexible spending accounts (FSAs), Archer medical savings accounts, and health savings accounts (HSAs) do not have disclosure requirements. In contrast, the high deductible health plan (HDHP) offered in conjunction with the HSA would have disclosure requirements. There are no exceptions for church plans or government plans. For more information on determining if coverage is creditable, the required disclosures to plan participants about whether coverage is creditable, and how notices must be delivered, view UBA’s Compliance Advisor, “Medicare Part D: Creditable Coverage Disclosures”.